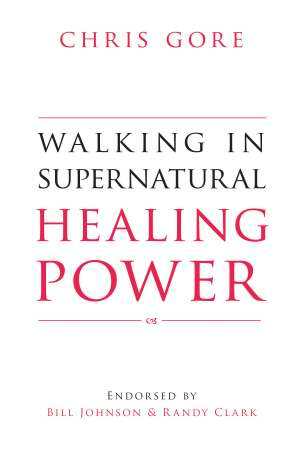 The Believer’s Guide to Personal Transformation and Global Revival… The first and most fundamental question that many people have is: What is revival? Revival simply means to bring back to life. Revival is a city-shaking movement. Impossible miracles take place in the midst of true revival. 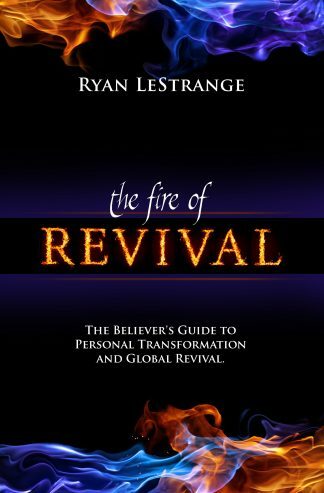 The Believer’s Guide to Personal Transformation and Global Revival… The first and most fundamental question that many people have is: What is revival? Ryan LeStrange shows that revival simply means to bring back to life. You are not dealing with something or someone that has no life but rather something or someone that was once full of life but has somehow lost much of that life. It is the breathing in of fresh life and wind. 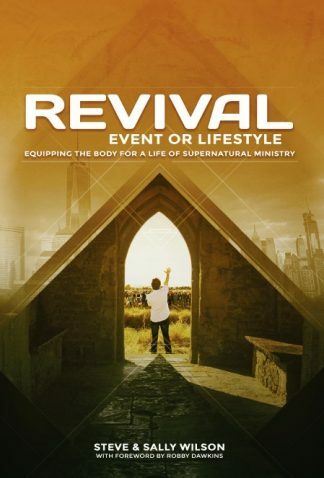 Revival is a wave that overtakes churches, cities, and regions with the power of God. 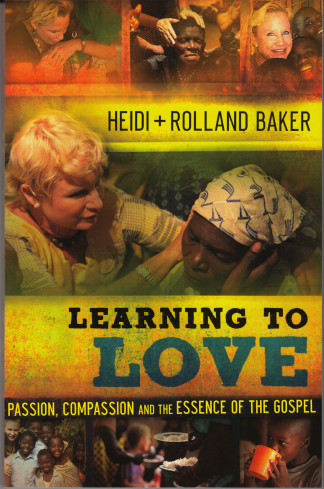 When revival rushes into a community it turns things upside down and ushers hearts back into the deeper things of God. Revival is a city-shaking movement. 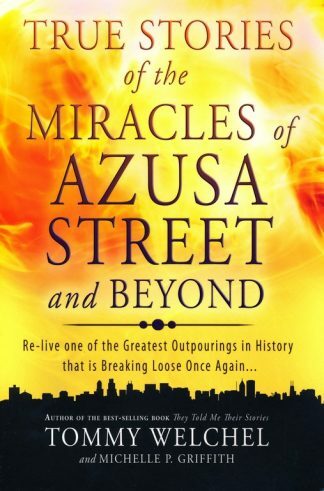 Impossible miracles take place in the midst of true revival. The most broken people are restored in the fire of revival. Revival is the absolute manifestation of the presence of God Almighty in the midst of His people. There are many people who are not hungry to go any deeper. They like having God in a box. They want just enough of Him to feel better and possibly be blessed, but they do not long for a deeper walk. God cannot fill those people in the manner that He desires. 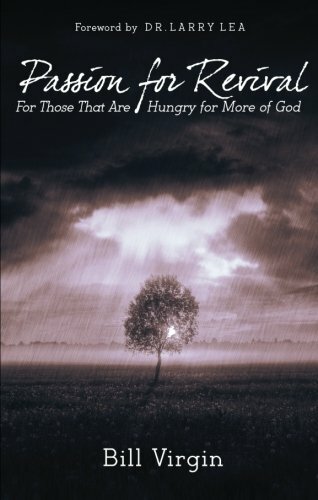 His promise is to fill the hungry. 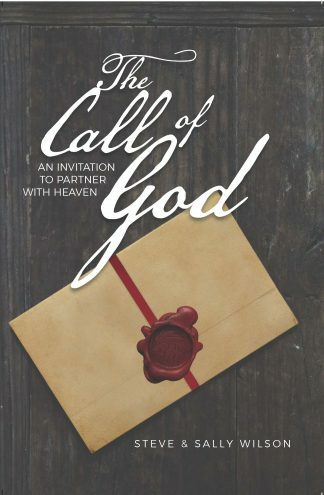 He is placing a divine hunger on the inside of men and women who will begin to seek Him for something deeper than what they are walking in right now. That is revival hunger!